Customer loyalty is the business attribute with the strongest correlation to profitability. Loyalty lowers sales and acquisition costs per customer by amortizing these costs across a longer lifecycle, leading to extraordinary financial results. 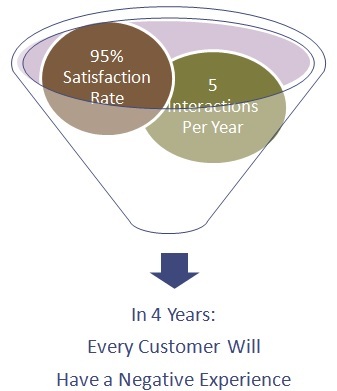 A 5% increase in customer loyalty can translate, depending on the industry, into a 25% to 85% increase in profits. Many customer experience managers want to include a measure of loyalty in their customer experience research. 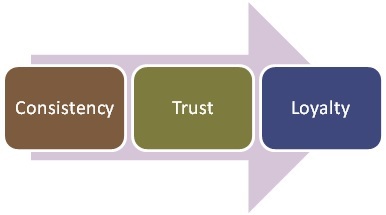 Indeed loyalty and how brand perception drives loyalty is the foundation of any brand perception research. 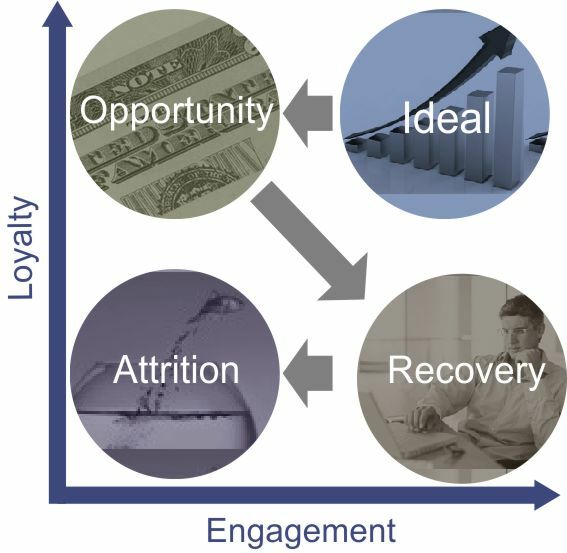 However, loyalty is a behavior measured longitudinally over time, and surveys best measure customer attitudes. 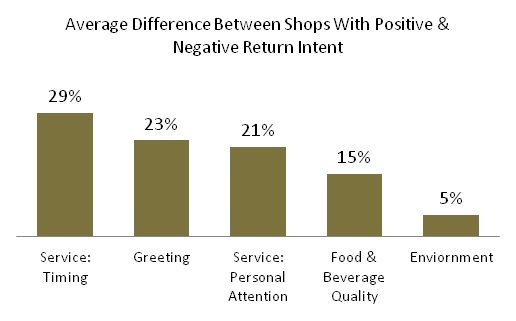 As a result, researchers typically use attitudinal proxies for customer loyalty. Generally the two most common proxies are either a “would recommend” or a “customer advocacy” question. Would Recommend: A “would recommend” question is typically Net Promoter (NPS) or some other measure of the customer’s likelihood of referring to a friend, relative or colleague. It stands to reason, if one is going to refer others to a brand, they will remain loyal as well. Promoters’ willingness to put their reputational risk on the line is founded on a feeling of loyalty and trust. Customer Advocacy: A customer advocacy question asks if the customer agrees with the following statement, “the brand cares about me, not just the bottom line.” The concept of trust is perhaps more evident in customer advocacy. Customers who agree with this statement trust the brand to do right by them, and not subjugate their best interests to profits. 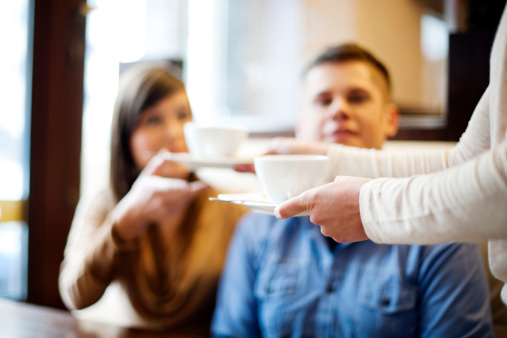 Customers who trust the brand to do the right thing are more likely to remain loyal. Customer Experience: Customers who have affirmatively taken the action of clicking on the survey want to give you their opinion (they want to participate in the survey), and based on their experience are expecting a multiple question survey. Presenting them with just one rating scale risks alienating them as they may feel they didn’t get an appropriate opportunity to share their opinion, and ultimately feel it was not worth their time to participate. Secondly, some customers may conclude the survey system is broken in some way as it only presented them with one question, resulting in customer confusion. 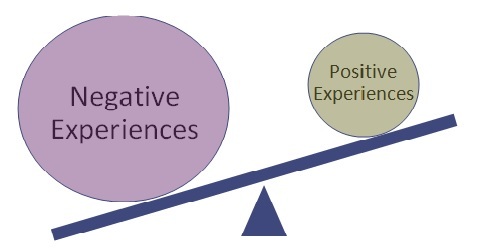 Actionable Research Results: A survey consisting of one NPS rating is not going to yield any information from which to draw conclusions about how customers feel about the brand. It will produce an average rating and frequency of promoters and detractors, but no context in which to interpret the results. Establishing and measuring loyalty proxies are an important first step in evaluating brand perception. Additional areas of investigation should include indentifying and comparing customer impressions of the brand to your desired brand personality, and evaluate customer engagement or wallet share. In a subsequent post, we will address ways to measure the brand personality. Also, in a subsequent post, we will explore ways to measure engagement/wallet share.